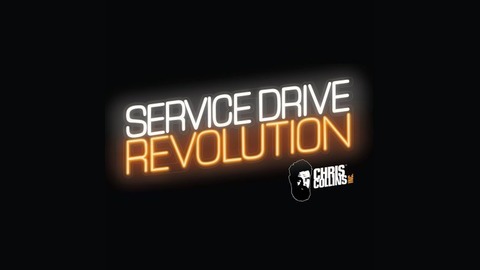 Chris Collins, the leading Automotive Service Manager Coach and Service Advisor Trainer in the world, discusses little known service drive secret weapons to help pull your service department ahead of the pack. 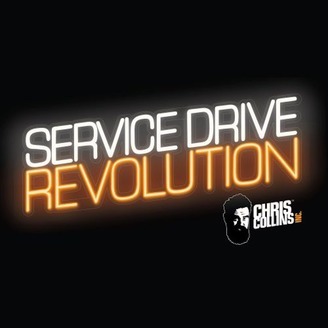 Everything from hiring technicians, increasing dealership CSI, building relationships for long term customer retention, to increasing customer pay sales and more, is all discussed here on Service Drive Revolution. All from the automotive industries #1 go-to guy for Fixed Operations; Chris Collins. Listen, and enjoy! Lisa’s serendipitous career in the automotive industry started while she was attending fashion school in Dallas, Texas. After crashing her car – and lacking the funds to fix it – Lisa got a job at a local dealership so she could drive a demo. She quickly realized that not only are there very few women working in the automotive world but that they are totally underserved - women don’t buy cars - and she could see why. She became determined to cater to female clients as well as minorities and millennials. Her MO was simple, make the car shopping experience as pleasant and exciting as shopping for shoes. By following the money to see who is spending where and applying her customer-focused philosophy, Lisa has been able to stay relevant in an industry that is quickly becoming dominated by ride sharing and car subscription services.